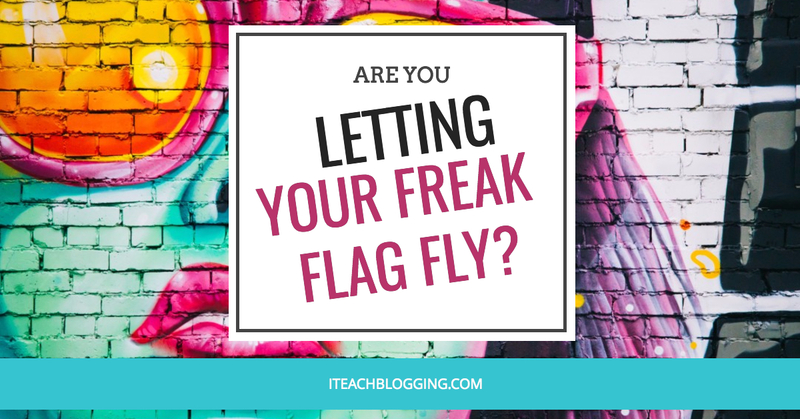 >> Are You Letting Your Freak Flag Fly? I am also insanely boring. People tell me that I am wrong but if you lived with me you would know the truth. For me a darn good time is an evening in front of the tv. Right now I am binge watching Rizzoli and Isles. It is such a fun show! How Could I not be interested in that? Would you love to disrupt the blogging space? This is one inspiring post. 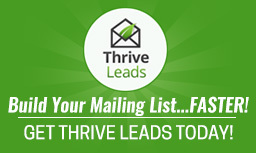 It is also challenges the entire blogging eco system. Wait! Nope this guy has lost his mind. He says that we are doing it all wrong. Wait let's just review this post together…. Just go listen to the podcast. This is a rant that I gotta go on right now! Ok did you listen? Do you agree? Are you weird enough? Are you enough of a freak?